After Christmas I had quite literally a bucket-load of turkey to play with thanks to Knorr. 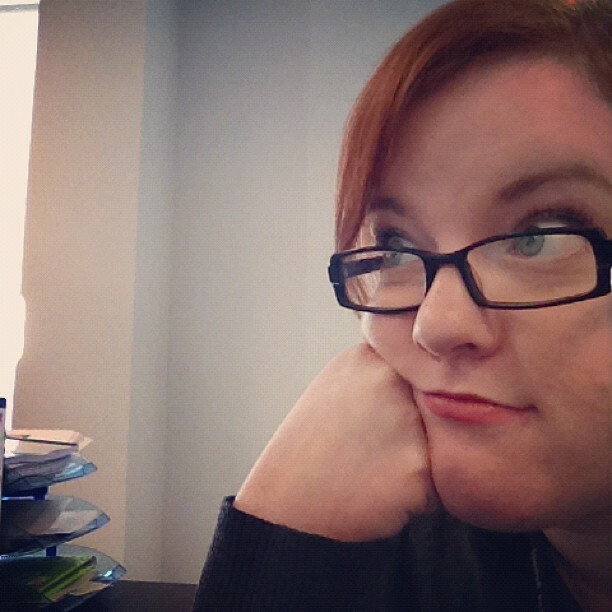 I had so many recipe ideas swirling around in my head it was hard to decide which to chose. However, after eating so much rich and fatty foods for about a week I decided that a buttery shortcrust may not be the best thing to accompany this delectable filling. I decided instead for a light crunchy filo topping, lightly brushed with olive oil and sprinkled with sea salt. I got the idea for the filo topping from the Hairy Dieters Cookbook, it really is a delicious and healthier alternative to shortcrust or puff pastry. The filling is the real jewel in this recipes crown and it is almost sinfully easy! The creamy sauce combined with the shredded roast turkey and sweet cranberry sauce makes for a light sweet flavour, combined with the savoury, salty pastry top it really is something special. Leftover Turkey and Cranberry Filo Pie. A great way to use up leftover Christmas turkey and cranberry sauce. Combine the shredded turkey and creme fraiche. Spoon the cranberry sauce into the mixture and gently stir, you still want lumps of cranberry sauce visible. Spoon the mixture into an individual pie dish and scatter the parsley on top. Brush the filo sheets with olive oil and scrunch/place on top of the filling, be sure to cover the filling completely, then scatter with sea salt. Cook at 180C for 20 minutes, until the top is golden brown. Many thanks to Knorr and Foreman and Field for the wonderful hamper which helped to create this recipe. A Very Merry Christmas 2012. Isn't it funny how we spend months and months planning, shopping, preparing and before you know it, it's all over. anyway, back to business. How was your Christmas? 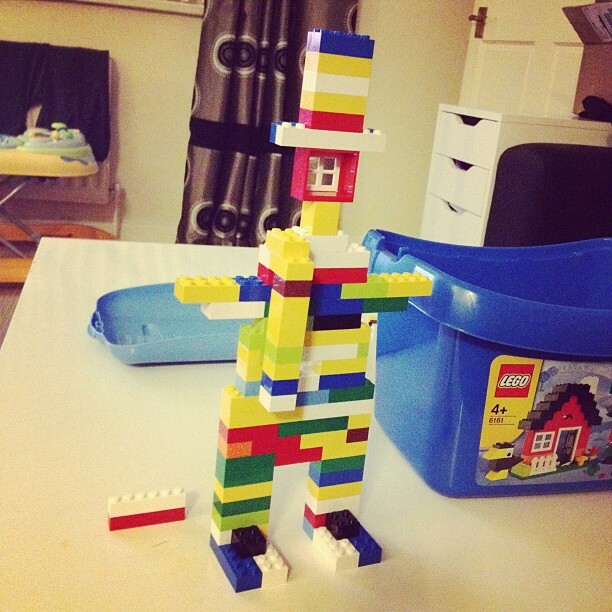 Mine was just lovely! I was lucky enough to have two Christmas days this year, one at home with the boyfriend, and one down in Suffolk with my sister and auntie. My home Christmas was perfect, relaxing, romantic and with enough food for about 12 people! I was lucky enough to be sent a Christmas hamper from Knorr. This wonderful box of seasonal food contained pretty much everything you need for a Christmas feast, including a Seldom Seen Farm Turkey, Longman's Farm Butter, Emmett's Mild Cure Back Bacon, Foreman and Field Christmas Stuffing,Chapel Down Nectar Dessert Wine, Mince Pies and Knorr Gravy Pots. Our dinner was just perfect and as you can see from Paulie's face, he was very pleased. Alongside our monster turkey we had both roast and mash potatoes, mashed turnip, carrots, yorkshire puddings, stuffing balls and knorr gravy. Special shout out to Knorr Chicken Gravy Pots, so easy to use and not a lump in sight! I *may* have made a bit much for just two people, but it meant I got to get creative with left overs. I made Turkey and Cranberry pies, turkey enchiladas, sausage meat balls and spaghetti... Alongside many sandwiches and snacks. It is now nearly January and we have just run out of leftovers, the sign of the perfect Christmas dinner if you ask me! My second Christmas took place in Suffolk with my family. My sister's (pictured) birthday is on the 20th of December so we had a double celebration. We had a lovely meal at a local restaurant for my sister's birthday and went to watch a Christmas Spectacular show in Snape Maltings (There is actually a place called Snape! My inner Harry Potter geek was thrilled, sadly it was too dark to get a photo of the sign. While we were down south my Auntie was having a clearout out and I scored massively! I got boxes full of china and bakeware, I'll blog about this haul very soon. I was very blessed in the present department, I got some lovely cookbooks, cake carrier and tin from lakeland, smellies, booze and yankee candles. I am a very lucky girl! So, I hope you all had a lovely day and Happy New Year to all my lovely readers! 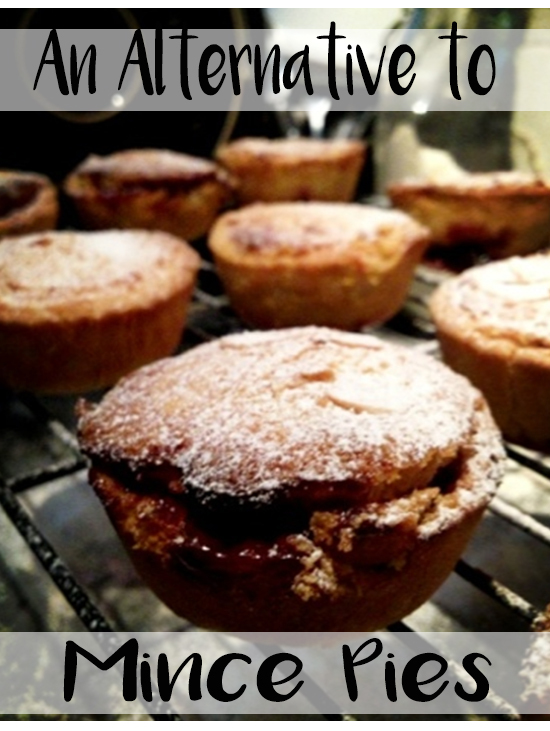 An alternative to Mince Pies at Christmas - Mulled Wine & Cranberry Frangipane Pies. I love Christmas, when it comes to this time of year I am a huge kid and love pretty much all things Christmas related, with the exception of mince pies and Christmas cake, something about all that dried fruit just really doesn't appeal to me. I love the idea of sitting by a roaring fire (or in my case a radiator) with a nice hot toddy and a mince pie but in practice I just can't stomach them! Bleugh. It was one of those recipes which I sort of made up as I went, I love having a good mad scientist style experiment in the kitchen. It doesn't always pay off but when it does... Oh boy! The pastry is crisp, sweet and gently flavoured with ginger and the almond frangipane blanket tops off the whole affair perfectly. I had a friend over when I was baking, so a few glasses of wine meant that mine were in the oven a smidge too long, but dust with icing sugar and no one is any the wiser! Right? Mulled Wine & Cranberry Frangipane Pies. A great alternative to a mince pie. 1. Sift the dry ingredients into a large bowl or kitchen aid style mixer. 2. Add the cubed butter and rub until the mixture resembles coarse breadcrumbs. 3. Add the egg yolks and water and bring it all together into a dough, try not to handle too much. I usually tip the whole lot into a sandwich bag and put it straight in the fridge for 20 minutes. 4. Once chilled, roll out and cut into circles and line a greased 12 hole muffin tin (see picture). 1. Melt the butter and allow to cool. 2. Add the eggs and mix well. 3. Fold in the dry ingredients. The mixture should be thick and golden. Mulled wine & cranberry jam. 1. Pop all the ingredients into a pan and simmer for around 1.5 hours, until thickened and syrupy. Now all you need to do is pop a spoonful of jam in the bottom of each tart, cover with the frangipane (try to cover the jam completely to avoid it boiling out when baking). Sprinkle flaked almonds on the top and bake at 180C for 20-25 minutes, until golden brown and delicious! Don't forget the liberal sprinkling of icing sugar! I took these little pies to Private Pie's first birthday party on Thursday night, they went down a treat but were a little humbled by the delicious offerings everyone else brought, more on this another time. I've added this recipe to the fresh cranberry link up on Blue Kitchen Bakes, check it out for more fresh cranberry recipes. 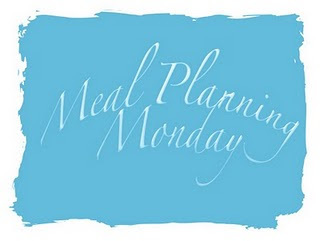 Meal Planning Monday - 10th December. Last Sunday I took part in a fantastic charity event in Newcastle. It was a Gingerbread House Challenge organised by Lisa from Newcastle Clandestine Cake Club. This wonderful event was to raise money for the Sick Children's Trust, a really important charity which works to provide a home from home for families with children in hospital. Meal Planning Monday - 3rd December. I am back on the meal plan bandwagon after a rather depressing month or so off. Everything went a bit pear shaped after my birthday week and I because a little lazy and disinterested in cooking. I was sick of having to be in charge of meals so went on strike. Saturday: Bacon Sandwiches for breakfast/lunch and then leftover casserole for dinner. Sunday: Chicken dinner at around 2pm. It is pretty straight forward, pretty healthy and I have all the ingredients in the house from last weeks food shop. I have even created a monthly excel spreadsheet totting up my weekly spend and which helps me create my online shopping list (yes, I am a geek). I understand some may find these posts boring as there is no recipes but it is as much a tool for me to keep on top of everything and to refer back to when feeling uninspired. 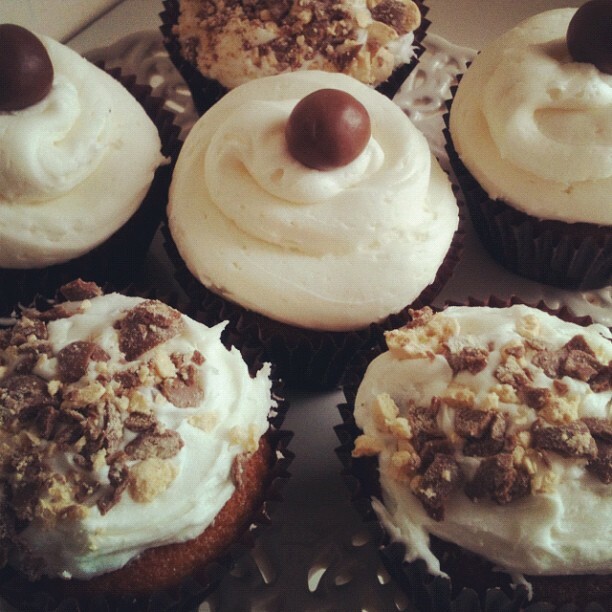 Malteasers - The lighter way to enjoy Cupcakes. I baked these little beauties back in June, I fancied experimenting with flavours and as Malteasers are completely amazingly addictive and basically chocolate covered crack I thought I would try to make a Malteaser-type cupcake! Initially I didn't just want to put Malteasers into a cupcake, I wanted to recreate the flavour of the malty honeycomb in the sponge. I scratched around my cupboards looking for inspiration and found a few sachets of Horlicks lurking right at the back of my spice shelf, who knows how or why it came to be there but it was perfect! The addition of horlicks added a really lovely subtle malt flavour to the sponge but they weren't massively "horlicks-y" which was just what I was going for. The flavour was lovely but the best bit was the smell. The smell of horlicks is something I find quite comforting, and add that to the already comforting smell of freshly baked and cake and your onto a winner. 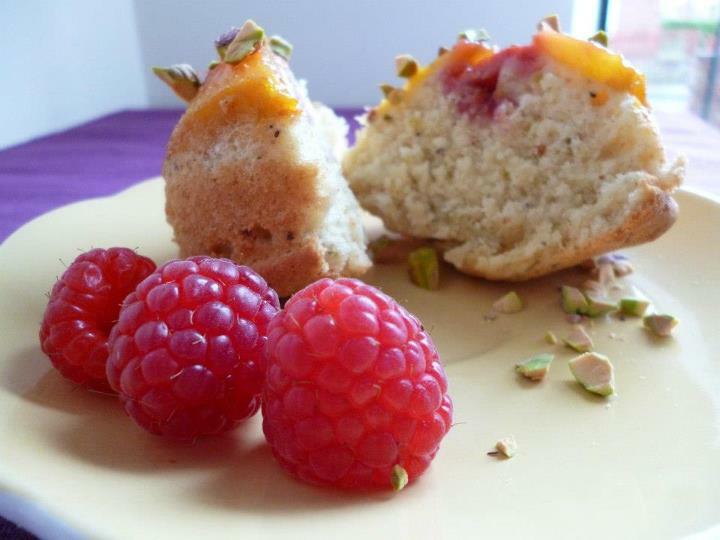 Peach Melba and Pistachio Mini Upside Down Cakes. As expected I have been completely inspired by The Great British Bake Off. The same thing happened last year, as soon as the first episode hit my tellybox I head for the kitchen to recreate some of their best recipes in my own special way. The first episode the contestants made an upside down cake, rum babas and a hidden design cake. I personally thought this episode was a toughie and huge round of applause to the lovely contestants for making some lovely cakes! Although non of their hidden designs were as cool as this Damien Hirst creation by Jules over at Butcher, Baker. I got a lovely sugar thermometer for Christmas, I had such great plans of making jams and caramel and other delights which require boiling sugar to a specific temperature. So of course I popped it in my baking cupboard and promptly forgot I had it! I would see recipes which required a thermometer and disregard them thinking I couldn't possibly make it without a thermometer! What a scatter-brain baker I am. So the other day I was rummaging deep into my baking cupboard looking for Tupperware lids (I always end up with lots of boxes and no lids! How?) I came across this bizarre metal device... MY THERMOMETER! 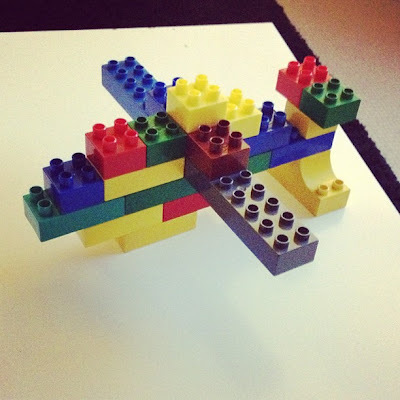 I have been a little absent from the world of blogging recently. 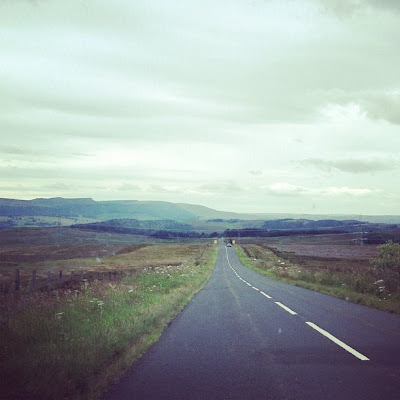 I really feel that blogging is a cyclical thing for me, some months I am hugely inspired and type, type, type, type away to my hearts content and post 20+ posts. Then some months I just have nothing to say and spend the whole time racked with guilt over it. 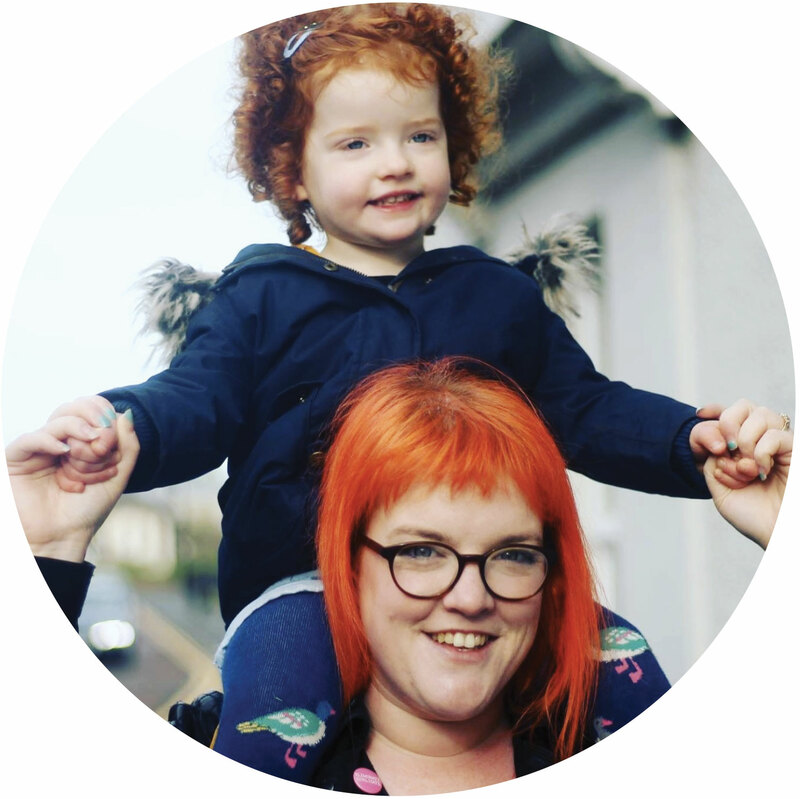 Don't get me wrong, I love my blog, my readers and having a forum to write about all the things I love, but occasionally I don't really feel like baking, or writing much and its taken me a while to realise that its OK not to blog so much one month. So, with that in mind I am taking a little blogging holiday. I will be back in September with some yummy recipes and stories to tell. So as you may know by now I am on a diet, while I will still enjoy the occasional cake-based treat, I need to spend some time becoming more balanced and healthy. One of my biggest weaknesses is crisps, I love nothing more than sitting down to watch a movie with a share bag of kettle chips or a bloody great bag of Doritos. Also, a lunchtime sandwich just isn't complete without a nice bag of cheese and onion walkers! Am I right? I started to experiment with "healthier" alternatives, which frankly went from bland to blander, oven baked, rice cakes, wholegrain I tried it all but none could fill the whole in my heart (exaggeration alert) left by the humble crisp. Enter Popchips... I was apprehensive as my previous experience of healthy crisps had not been pleasant, but when the lovely people at Popchips offered to send me some freebies to try and review I bit their arm off (almost literally). I was pleasantly surprised, I am not going to say they completely measure up to the mighty Kettle Chip or a full fat variety of your choosing but they were delicious! Packed full of flavour with an interesting texture. The chips are not baked or fried but popped. "Popchips are popped with heat and pressure to make a naturally delicious crisp with all the flavour and less than half the fat of fried crisps, fewer calories and none of the fake colours or flavours (or greasy fingers) that gives snacking a bad name." Despite reading all the websites and press releases I am still in the dark as to what "popping" entails, but however they manage it they have created a healthy snack alternative to my favourite crisps, so thank you Popchips! 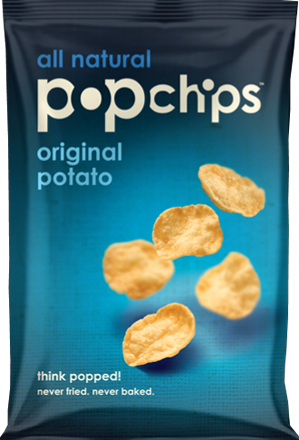 For those Weight Watchers out there, a 23g bag of popchips is just 3pp and you seem to get more for your points than with baked crisps as they are lighter in weight. 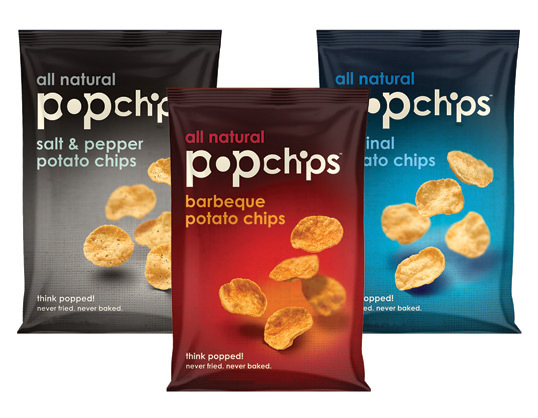 The people at popchips are giving ONE lucky reader the chance to win 24 single serve bags of popchips! To enter simply leave a comment below telling me your favourite snack food. It is as simple as that! For an additional entry simply tweet " I have entered @nellyscupcakes #popchips giveaway, its pretty awesome: http://www.nellyscupcakes.co.uk "
Unfortunately this competition is only open to UK residents. If you'd asked me about the Queen's Diamond Jubilee in April I would of enthused about all the wonderful baking I had planned and events I'd like to attend/organise, I would of gone on alarmingly about all the union jack themed bakes and regal inspired cakes I had planned. Now that it is right around the corner I have lost all my enthusiasm. I am quite frankly a little sick of union jack bunting and if I never see another crown as long as I live it will possibly be too soon. I know, I know, I am being a complete scrooge but if challenged I will simply throw an epic straight-legged toddler tantrum. OK, so I admit, I may just be letting recent real life events get in the way of my usual excitement for all things royal, but at this point in time I really don't care. 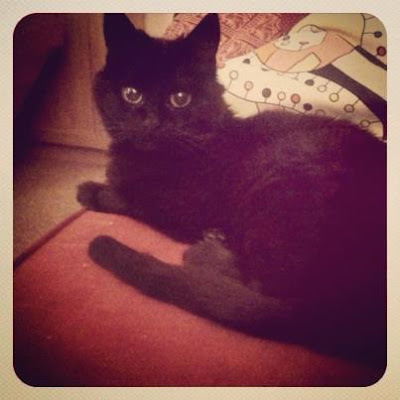 On top of the recent anniversary, we had to put our beloved cat to sleep on Monday. She had been poorly for a while and at the grand old age of 16 it didn't look too hopeful. I have never in my life experienced something so horrible as watching the vet do the deed, and my house feels empty and weird without her little jingly bell and persistent mewing. So, I can only apologize for my complete lack of jubilee excitement, so when it came to choosing a Nigella recipe for this months Forever Nigella (which I am hosting) I was at a complete loss, and put it off till the very last minute. I decided to just bake a classic, carrot cake, I mean who doesn't love carrot cake? I bet the Queen LOVES carrot cake (possibly). I stuck exactly to Nigella's recipe in "How to be a domestic goddess". 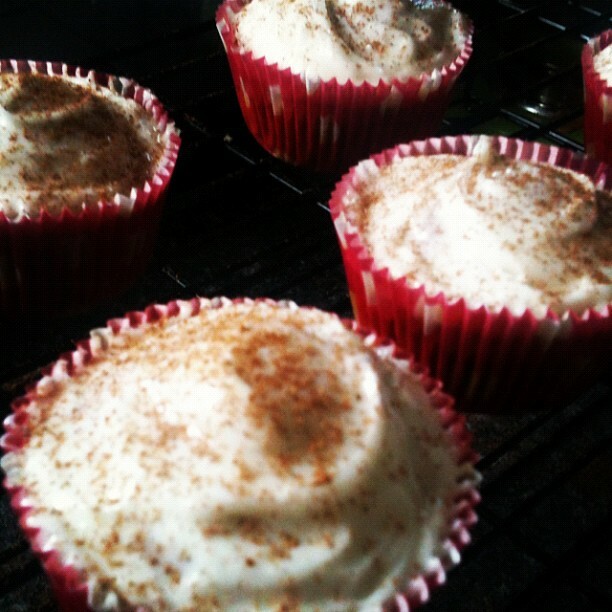 The cupcakes were light and comforting, with a subtle hint of cinnamon. The cream cheese frosting was amazing, I do love a good cream cheese frosting. Highly recommend everyone to make these cupcakes if you ever need to cheer someone up, worked a treat for me. Sincerest apologies to Sarah at Maison Cupcake for my lack-lustre hosting skills this month, I really should of planned better and thought about how hard this month might be for me. 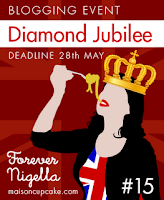 Stay tuned for the round up of everyone who entered Forever Nigella this month which will be posted over the Bank Holiday Weekend. It's been a tough couple of weeks for me, so I have been spending a lot of time in my kitchen. 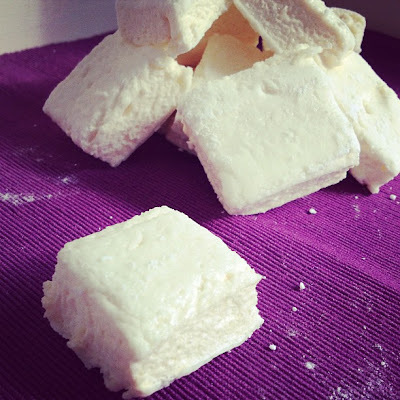 I have about 12 blog posts waiting to be written, that is how much time I have spent baking recently! What can I say? It's therapeutic! Thankfully for my waistline I haven't been eating everything I've baked, the boyfriends colleagues have been very well fed this week! One of the most well received things I baked this week was actually from a premade mix! Not you every day Betty Crocker supermarket mix, but a wonderful jar mix from Baked by me. Baked by Me is a company based in the North East of England which specialises in cookie/biscuit mixes. Their lovingly prepared mixes are made from the finest of ingredients and would make the perfect gift for someone special (who loves to bake). I ordered the Oatmeal and Raisin cookies, as they are a particular favourite of the boyfriend. He has been very patient and understanding of my bad mood recently so deserved a special treat. Making these biscuits could not be more simple, all you need to do is add a little softened butter and an egg, mix it all together and chill, even at this pre-cooked stage it smelled amazing. There is something so comforting about the smell of cinnamon isn't there? Once the mixture had chilled in the fridge for 30 minutes, I simply shaped them into walnut sized balls and place them on a lined baking tray. 12-15 minutes later my house smelled like pure happiness and these little beauties were ready. They were just perfect, a good crunch on the outside, soft and ever so slightly chewy in the middle, the plump raisins were studded throughout and the cinnamon flavour was perfectly complimentary. An added bonus to this lovely cookie mix, the great quality jar you are left with! Mine is now sat proudly on a shelf filled with ground almonds! So very useful. I would highly recommend these mixes if your looking for a lovely gift for someone, they have a lot of great flavours like, toblerone, malteaser, caramel mocha, white choc chip... to name but a few. 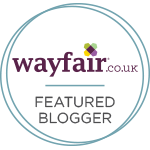 To see their full range do check out their website here.